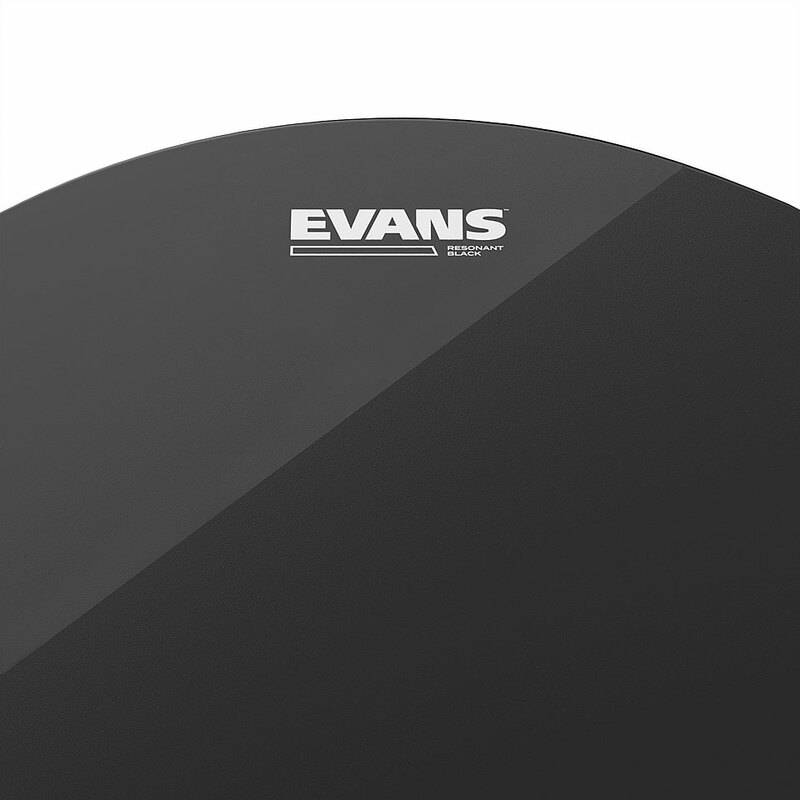 Resonance clear and black skins are the thinnest skins that Evans produce. Combined with single or double ply skins, the response is increased but the sustain reduced. 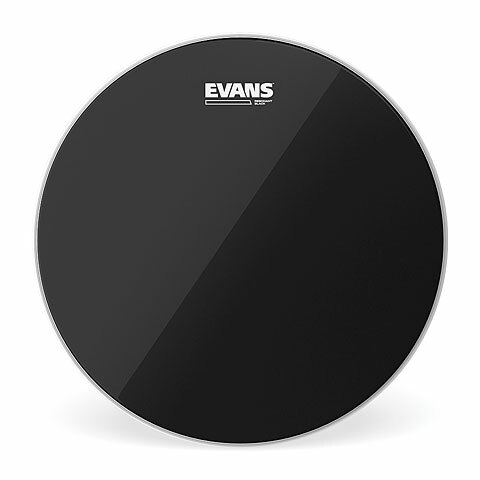 · Show all articles of the brand Evans.